Alaska Wide Open Charters is owned and operated by Joel and Leanne Steenstra. Joel is a United States Coast Guard Veteran and has been guiding and commercial fishing in the Craig area for 15 years. Leanne is a Health and Fitness coach as well as a stay-at-home parent. 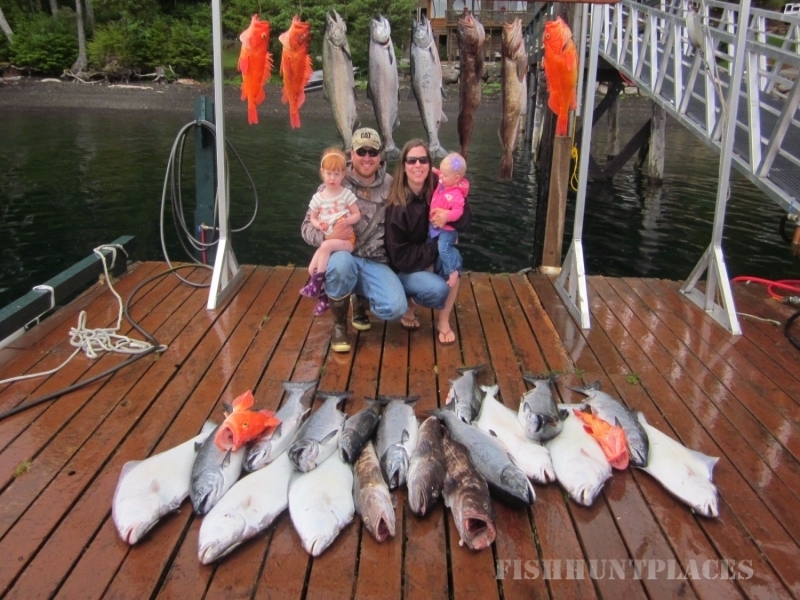 Prior to starting Alaska Wide Open Charters Joel guided for the same operation for ten years with very good success. 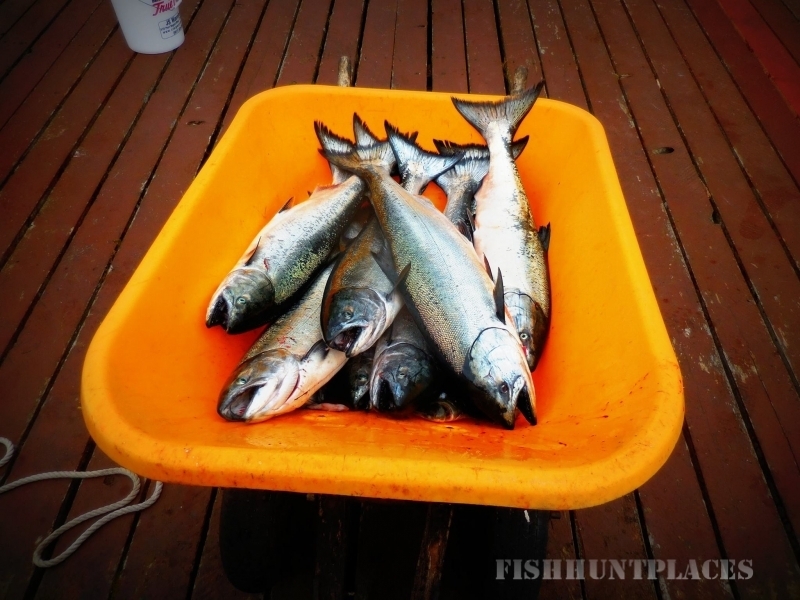 The norm for Captain Joel is full fish boxes, limits for the boat, and happy customers. When not guiding, Joel is commercial fishing out of his 40' salmon troller the Glory for king and coho salmon in the Craig area. 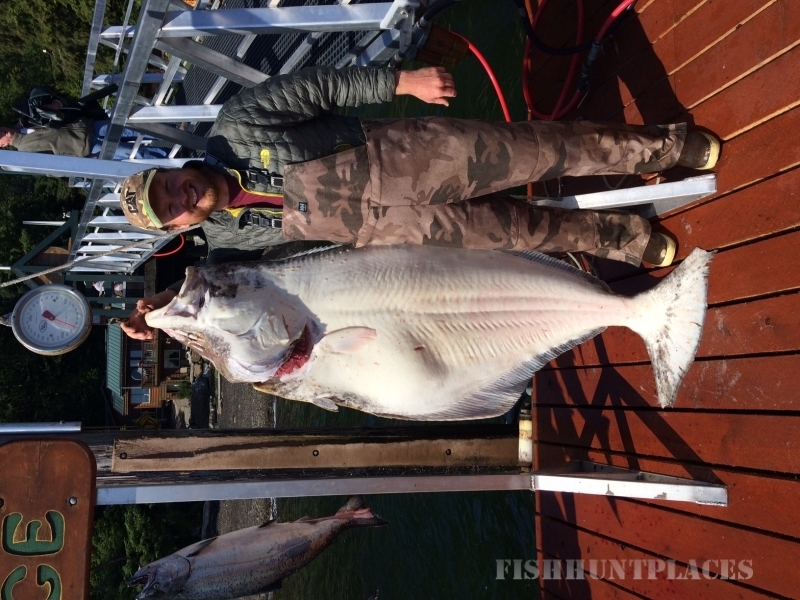 Joel holds a USCG Captains License as well as a Halibut Charter Permit. Joel and Leanne reside in Craig with their two daughters and are firmly established in the community.